The Ahmadiyya Muslim Community in Singapore was established as a charity-registered organization since 1935. It is located at Taha Mosque, Onan Road at the heart of Joo Chiat, Singapore. Islam is the religion that represents the pinnacle of religious evolution, which literally means obedience and peace. It is the same message in which God revealed to all the prophets. 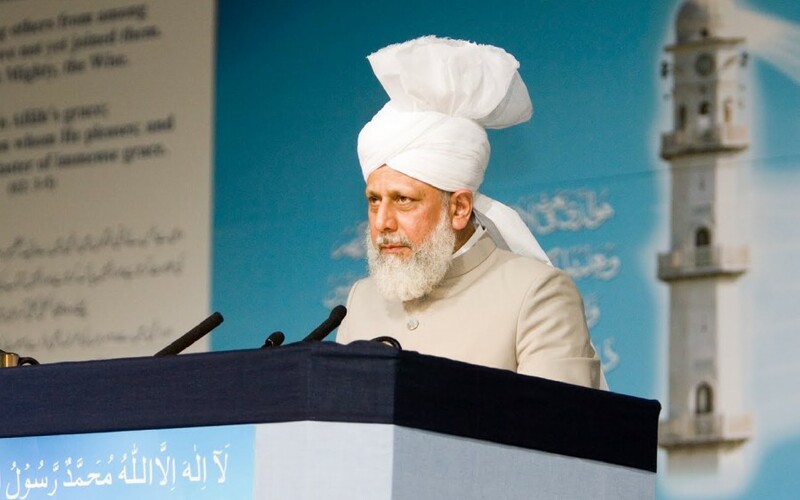 Ahmadiyyat is the revival of Islam prophesied to unite humanity in the Latter Days. It is a dynamic and fast-growing community in Islam, already established in over 200 countries. 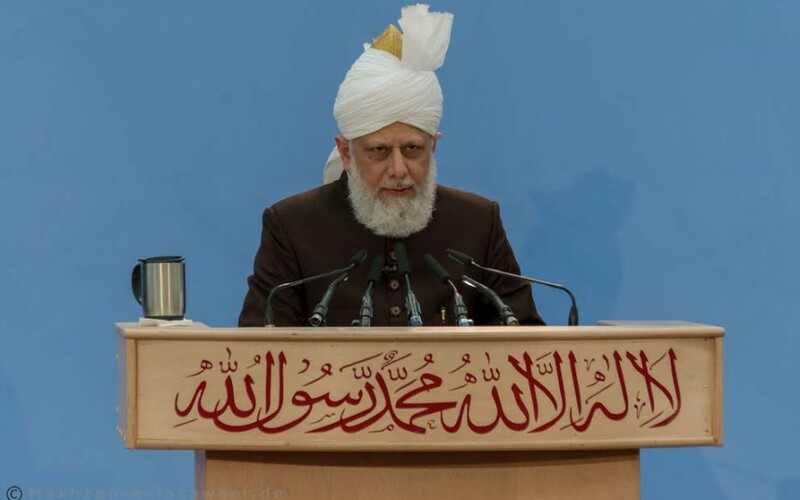 From time to time, Hadhrat Mirza Masroor Ahmad – the Spiritual Head of the Ahmadiyya Muslim Community & the fifth Caliph of Islam – delivers his messages of universal peace, brotherhood, human morality and spirituality – to millions of people worldwide in his friday sermons and keynote addresses from world tours. The Holy Qur’an is a compilation of the verbal revelations from God. It contains Islamic teachings that govern many aspects of a muslim’s life. Although originally written in Arabic, it has been translated to over 100 languages including Mandarin, Malay, Tamil & Urdu with commentaries. 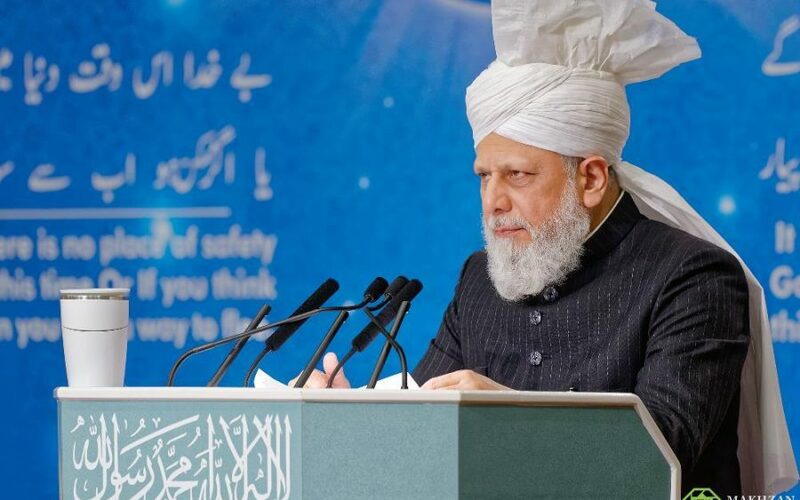 Established in 1995 by the Fourth Spiritual Head of the Ahmadiyya Community, MTA is now watched by millions in over 200 countries. Regular programs include international convention converages, friday sermons by the Caliph of Islam, faith matters & beacon of truth. 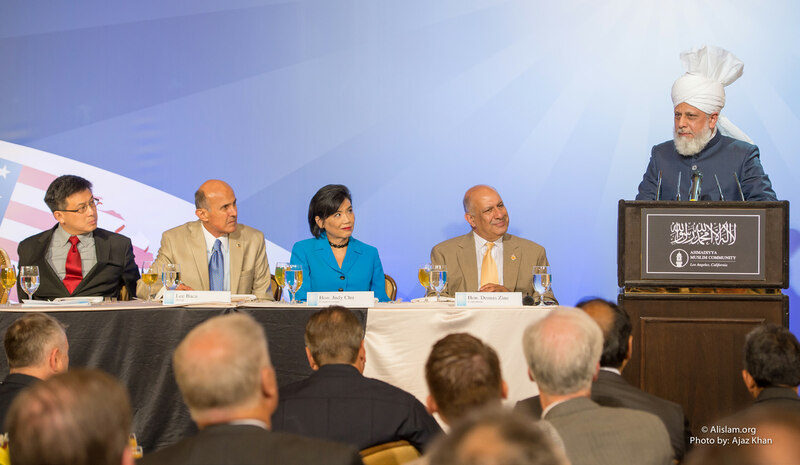 Click below to enjoy the online TV live stream. The Holy Prophet (peace be upon him) places high importance to seeking knowledge. Our library contains a diverse selection of Islamic books that touches on philosophy, science, morality, spirituality, current affairs, history, comparative religions and many more. 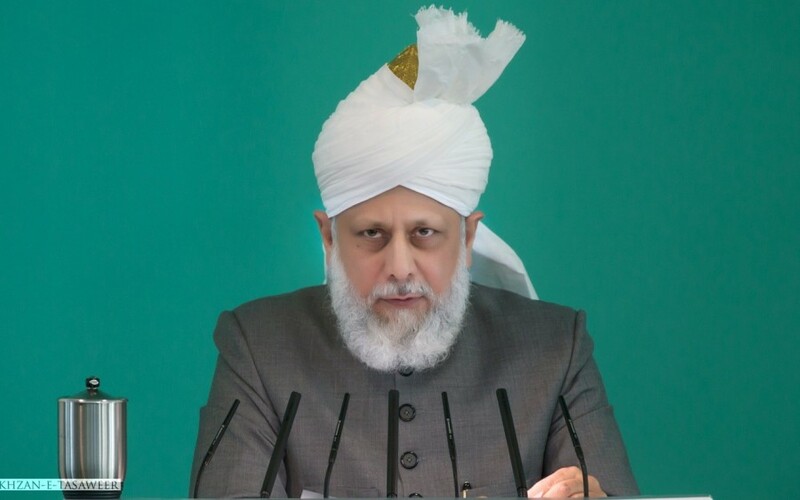 The Ahmadiyya Community has actively been involved in numerous local & international causes (through Humanity First) such as disaster relief, “Muslim For Life” blood donation drives, third world aid development like schools, hospitals, agriculture, water and many more.